Le château de Chenonceau is actually the first of the Loire Valley castles I ever visited and honestly, I think it has ruined the remaining 100+ castles in the region for me because of its beauty and class. 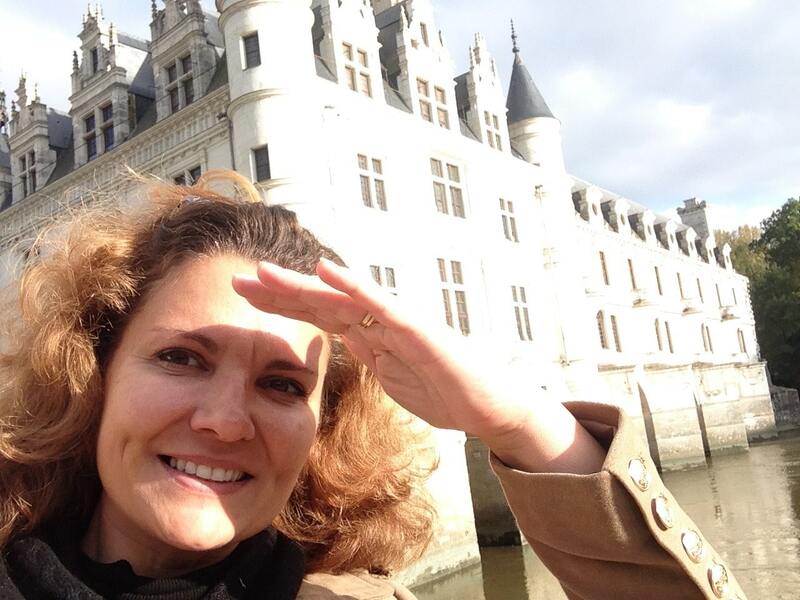 Camille and I had the chance to visit Chenonceau on a clear November afternoon and already as you step through the gates of the domain, you know you are going to be in for a treat. 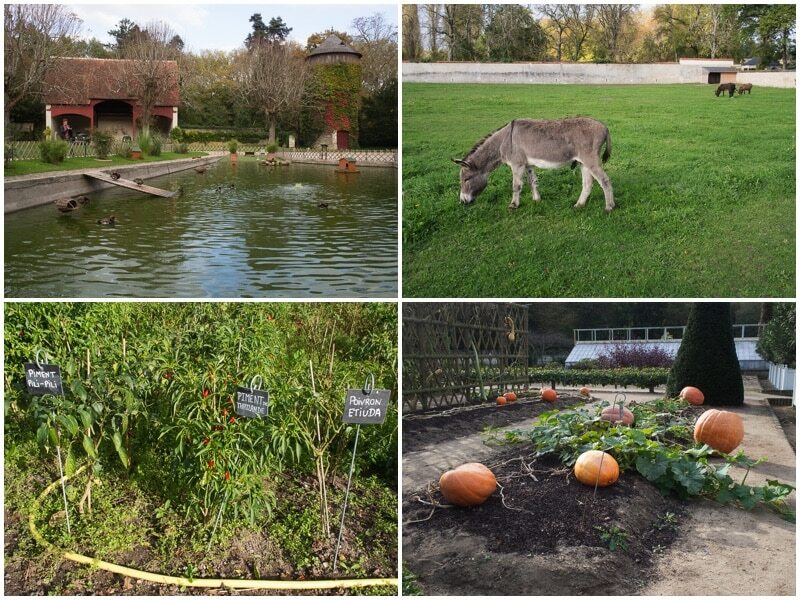 Visiting the park and surroundings can already take you a full afternoon and it also makes Chenonceau a great family destination since kids (and adults) will have lots and lots of things to play with, hide in and run around. Past these and as you get closer to the actual castle, you will see the 2 large ‘formal’ gardens on each side of the entrance. Catherine de Médicis’ on one side, Diane de Poitiers’ on the other. Each one beautifully landscaped in the French tradition but with some modern twists. Each of these 2 gardens have a very different feel that reflects the personality of these 2 strong women of French history… worth another hour to stroll through.. Beyond the gardens is the entrance of the Castle beyond what looks like a second moat. But it’s not technically a moat since most of the Chenonceau castle is actually built spanning the Cher river. At the time a very impressive feat of architecture… which still amazed me to this day since it’s unlike any other castles in the area. Don’t Miss Out On The Great Audio / Image Guide! To visit the castle, there is a wonderful audio guide available in 11 different languages (you may select “French” for a nice exercise…). Not only the narration is absolutely top notch and very interesting, but the audio guide actually comes on an iPod that displays the artwork as it talks about it. How many times have you spun around a museum room trying to see what painting the narrator was describing? Well here, they show you the painting or architectural detail as they talk about it so you can immediately locate it in the room. That is really well done and by far the best audioguide I have experienced anywhere in the world. 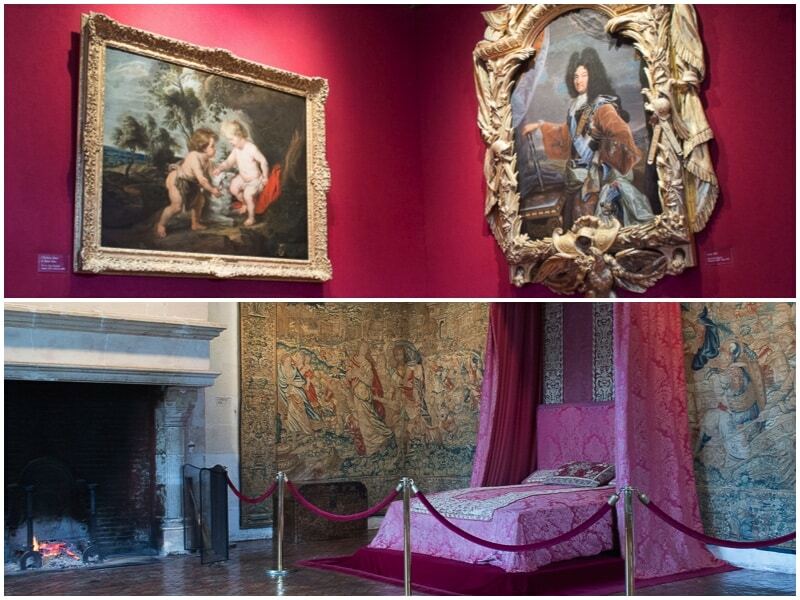 There are about 20 different rooms/locations each with a matching narration for the adults. For kids, there is a special narration that is more appropriate to their age/interest that also features some quizzes and games. 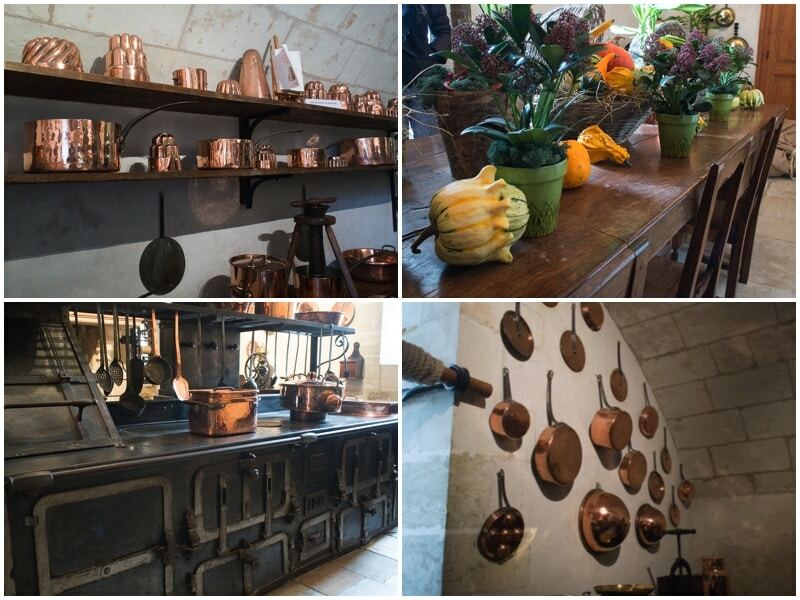 The inside of the castle is as beautiful as the outside and I was especially impressed by the kitchens which are completely restored and feature the whole arsenal of copper pans and pots. Any chef will be drooling at all this hardware ! There are 2 things to note in this castle that make the visit so much more wonderful. One is that the light and heat are very well thought off and in many rooms, there were actually wood fires burning in the fireplaces which not only gave it warmth but also a “lived-in feeling” that is really hard to achieve in these old building. The other are the flowers. 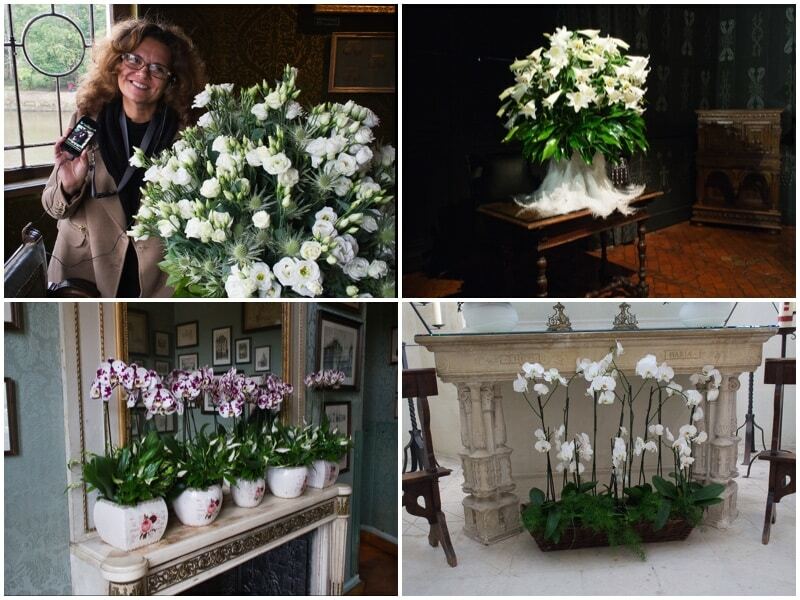 Each room of the Chenonceau features large fresh flower arrangements that are absolutely gorgeous. Talking to one of the museum guides, we learned that there was a team of 3 florists that changed the 20+ flower arrangements twice a week using mostly the flowers from the gardens. The current castle owner invests a huge amount into these flowers which add a whole other dimension to the inside of the castle. A real delight. 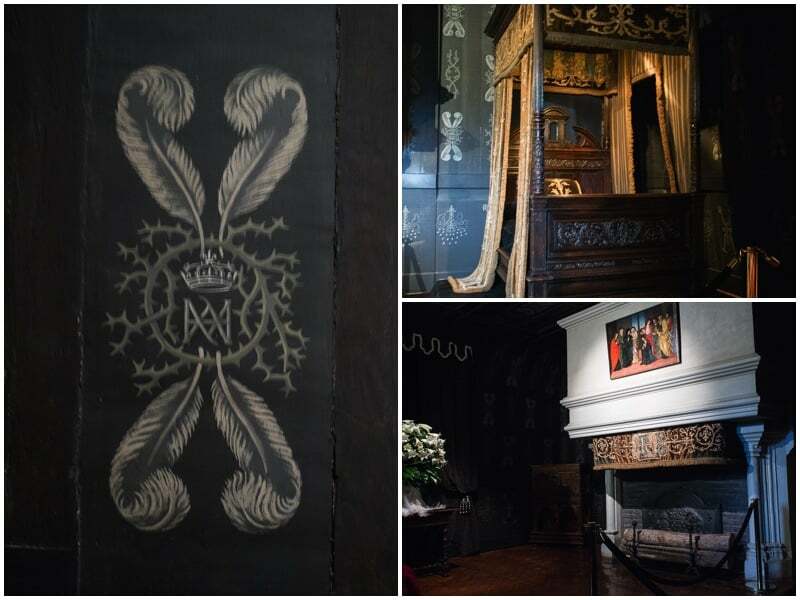 One of the most interesting rooms in the castle is definitely the most unique one: Louise de Lorraine’s bedroom. Louise was the wife of King Henry III and when she learned of his assassination, she fell into a deep depression. She lived the rest of her life mostly in a bedroom covered in black tapestries featuring skulls and crossbones. 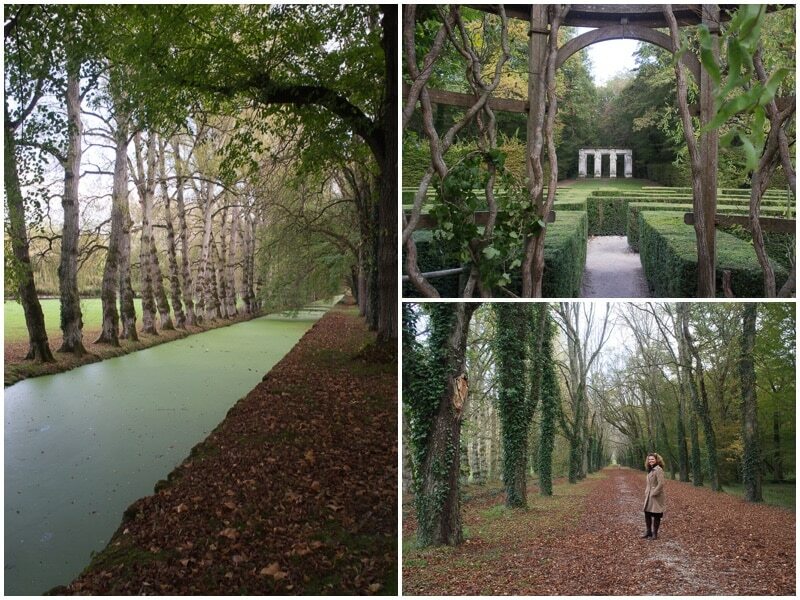 It both creepy, sad and beautiful at the same time… definitely not Versailles! All throughout the castle, there are interesting reminders of the rivalry between the 2 main women who shared the castle… and it’s owner: Henry II. Catherine de Médicis was Henry II’s wife and she actually kicked out Dianne de Poitiers, Henry II’s mistress, after he died. In more recent history, the castle became a hospital ward during World War I but most importantly, served a key role in helping hundreds of Jews and French Resistance during World War II. The castle being built across the Cher river, it actually found itself in a very strange position: one end of the castle was in Nazi controlled France, the other side in the free France zone! This allowed the owner (and chief nurse during WWI), Simone Menier, to help sneak people in and out of the free zone. Chenonceau is a very unique castle. Not only because of it’s location and pure beauty but because of the strong women in history that built it, renovated it and to this day run it. It’s a fascinating slice of history in of itself. If you want to find out more about some of its peculiar history, I recommend this blog post which is very well done. 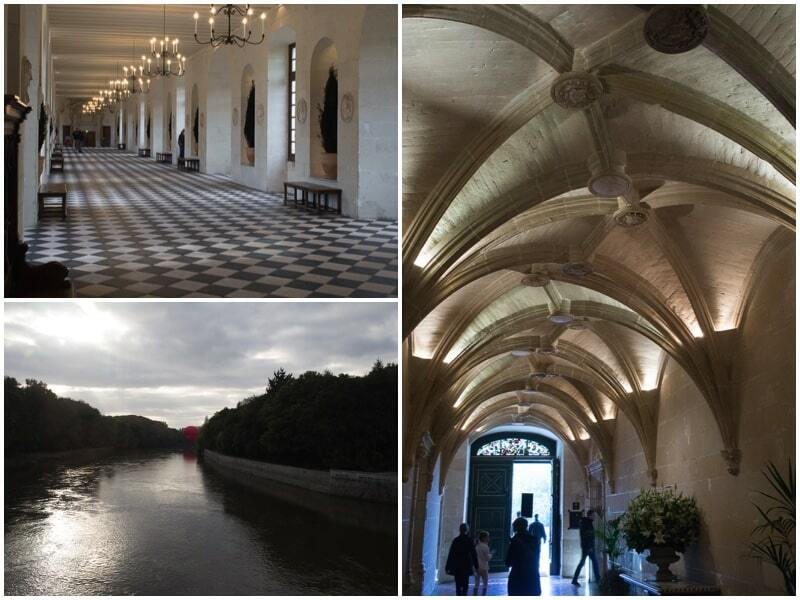 Have you been to Chenonceau, did you enjoy it? I’d love to hear in the comments what you felt/experienced when you visited it. 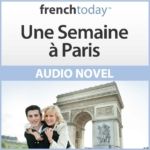 If you like this article, I suggest you now practice your French with my easy learn French in context stories about Chambord and Le Clos Lucé.